Jason joined TexAgs in May of 2016 as a senior recruiting analyst. He came to TexAgs after a 13-year stint at Rivals.com in various roles and capacities. 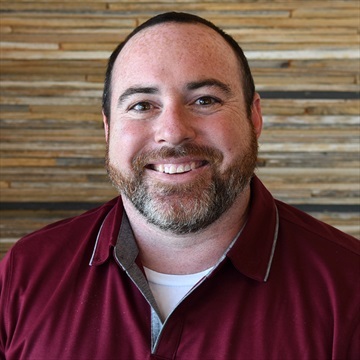 Most recently, he served as a Mid-South Regional Recruiting Analyst, covering recruiting throughout the four-state region of Texas, Louisiana, Oklahoma and Arkansas. A native of Stuttgart, Arkansas, Jason graduated from Baylor University with a BBA in Economics. 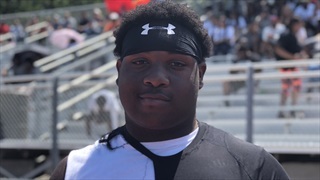 Memphis (TN) 2020 OL Chris Morris recently returned to College Station for an unofficial visit. He spent a few days in town with teammates and he soaked in the atmosphere. Afterward, Morris discussed his experience as well as his future plans. 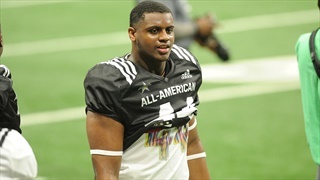 Texas A&M recently made the cut as Alexandria (LA) DT Jacobian Guillory released his top five schools. 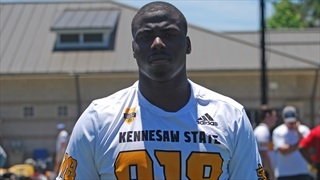 He also knows when he would like to make his college commitment, and he is making visit plans. 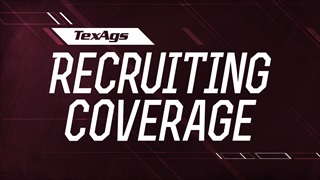 TexAgs.com chatted with Guillory to discusses his top five, Texas A&M, and what is next. 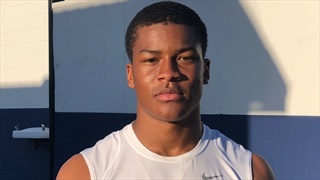 Charlotte (NC) Myers Park wide receiver Muhsin Muhammad took his first official visit of the recruiting process and Texas A&M was his destination. 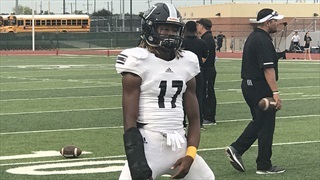 He saw the Aggies in action, met with coaches, and received an overall view of the program. 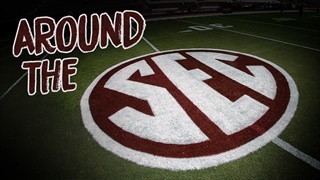 Afterward spoke with TexAgs.com about his experience. 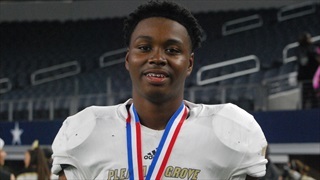 Texarkana Pleasant Grove 2021 DL Marcus Burris made his way to College Station over the weekend. While here, he quickly took note of A&M's physical defense and the detail with which the coaches instruct the players. Richland (NJ) St. Augustine Prep DT Isaiah Raikes had a busy weekend in College Station. 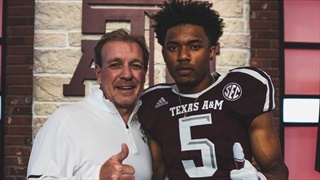 He met with coaches, saw the spring game and he got his first glimpse at what Texas A&M had to offer.